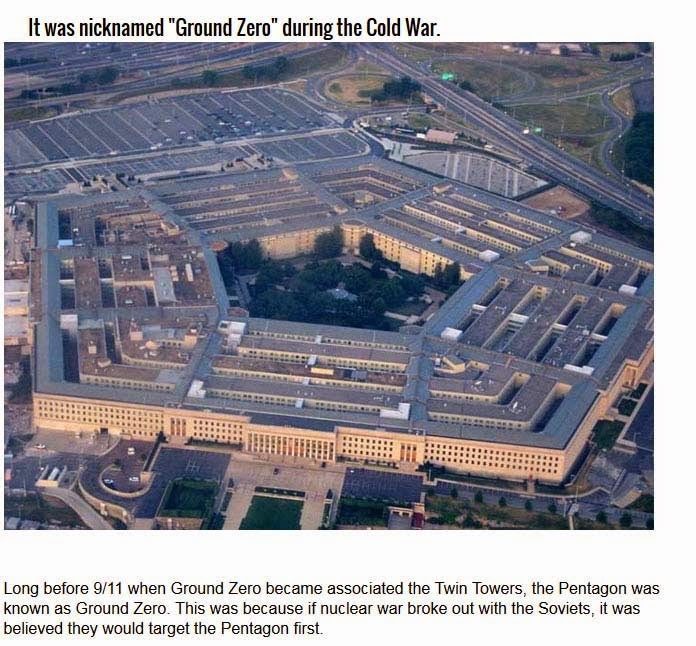 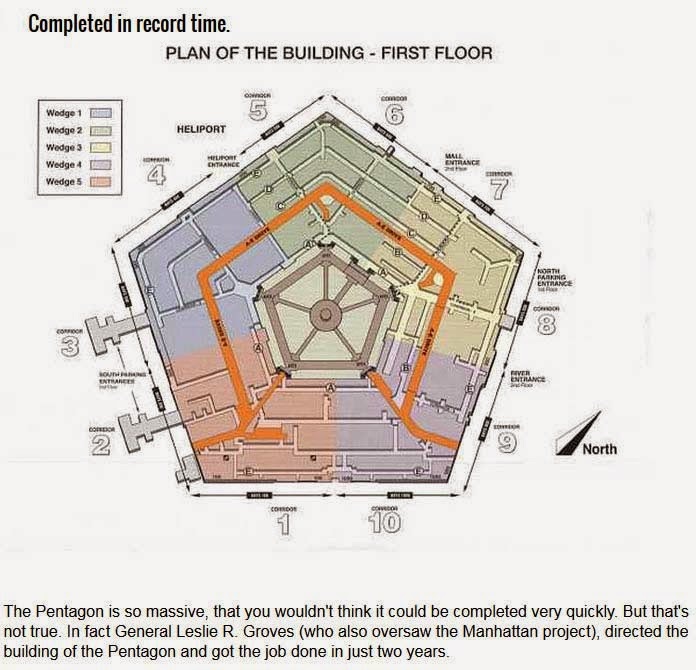 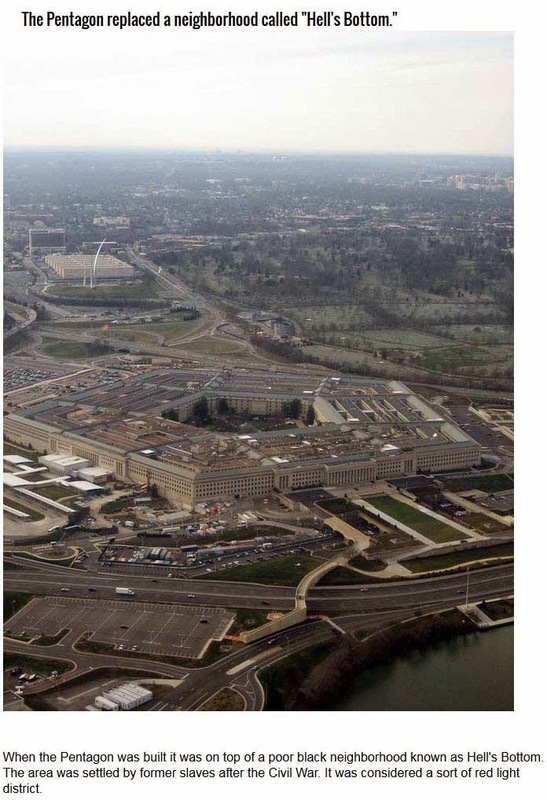 The Pentagon is one of the most famous buildings on the planet mostly due to it's cool shape. 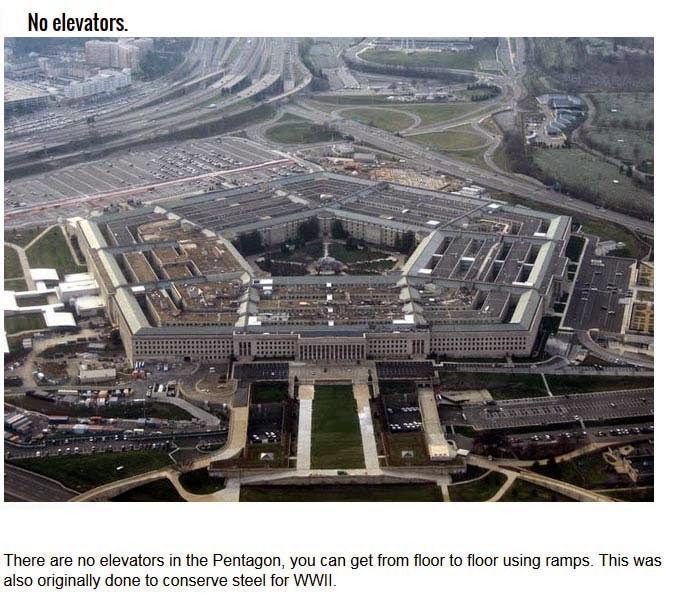 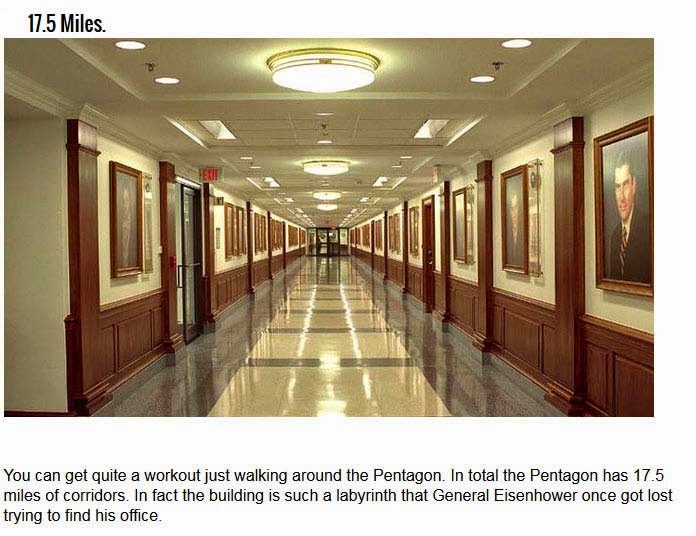 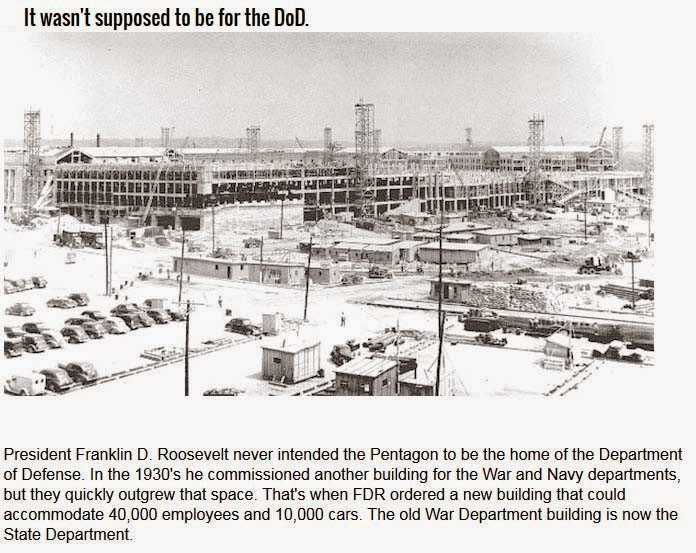 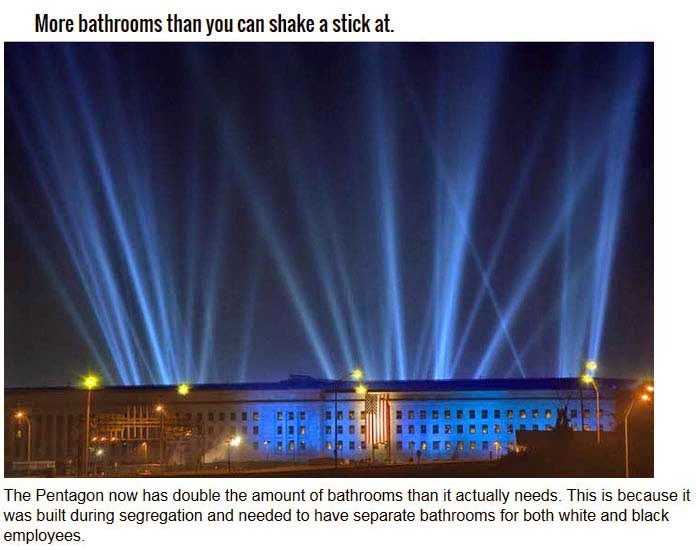 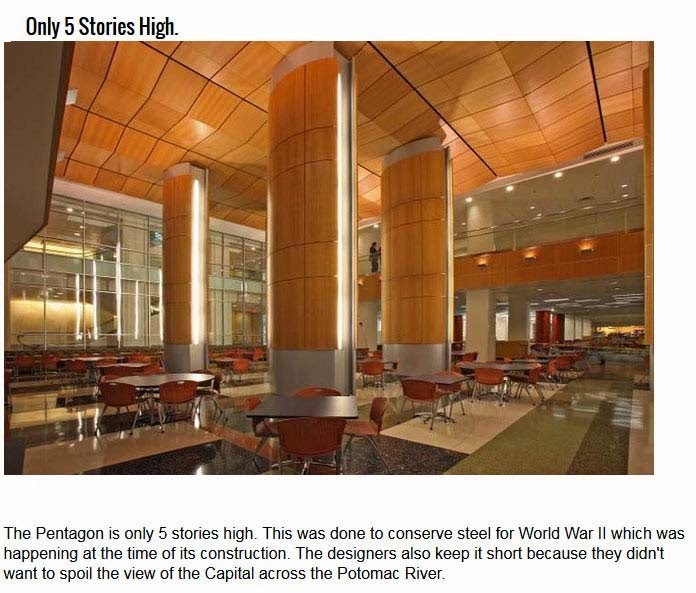 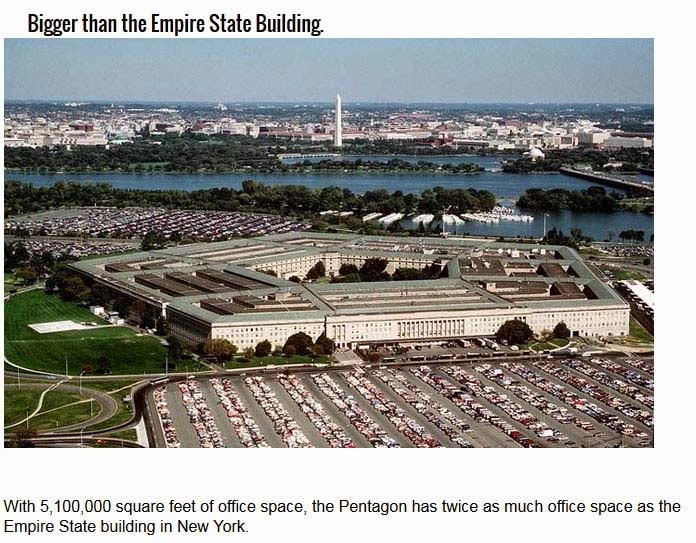 But The Pentagon is also one of the largest buildings on the planet. 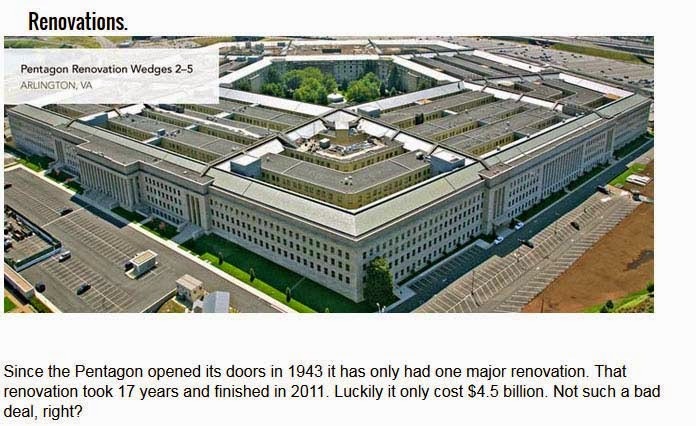 You won't believe how big it is.